Creating an identify for your business through a well-made logo and a thought-out brand design is hugely important. Having a well-designed brand can tell your customers who you are as a business and make you stand out from your competition. Your logo is a graphic interpretation of your organization. Your brand is your story. Both should be memorable and well designed to garner interest with your target market. You need to determine what your business is. Who is your target audience? How do you want your clients and employees to perceive you? Ultimately the goal of your brand and its logo is to convey what your company is about. Try to incorporate your mission and values. But do all of this without saying a word-just with an image. These questions and thoughts will help to guide you when it comes time to choose design elements and colours. All visual elements have some kind of cognitive association to people, and it’s good to keep these in mind when designing your brand image. Details like the colour, font and even the shapes you use will be important to creating a brand image and a logo that represent your business. You can use colours in your logo, but always have a black and white version for times when colour isn’t appropriate, or for when something isn’t printed in colour! Take a look at colour wheels and make sure you understand complementary colours. 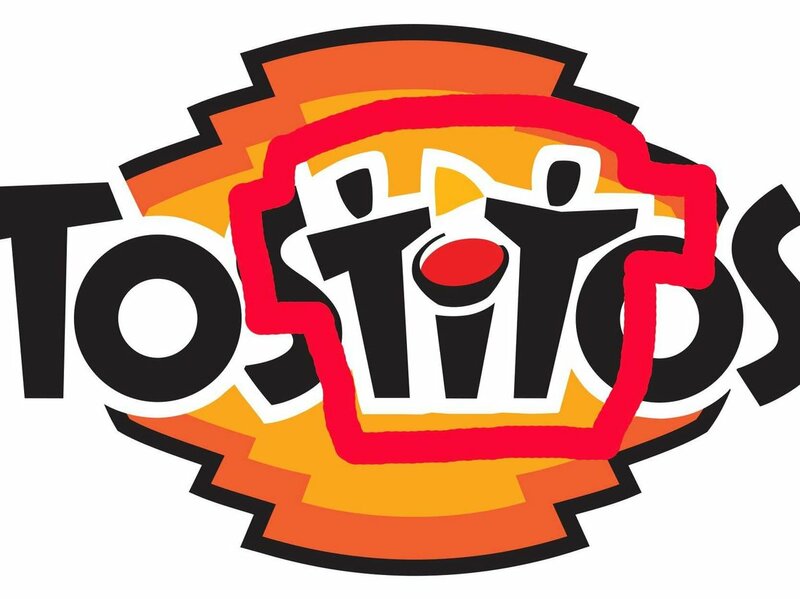 You don’t want your logo to clash and you want it to be nice to the eyes. Also consider that different resolutions and screens may make the colours look different or stretch out your logo. For fonts make sure to use something readable. Sans-serif fonts are actually great because for those with dyslexia it’s easier to read. Even comic sans is very readable-though we agree it’s not the prettiest! Serif fonts are typically more traditional, so if you’re trying for a younger or millennial crowd you may want to switch it up and try something like ‘Space Mono’ or ‘Montserrat’. 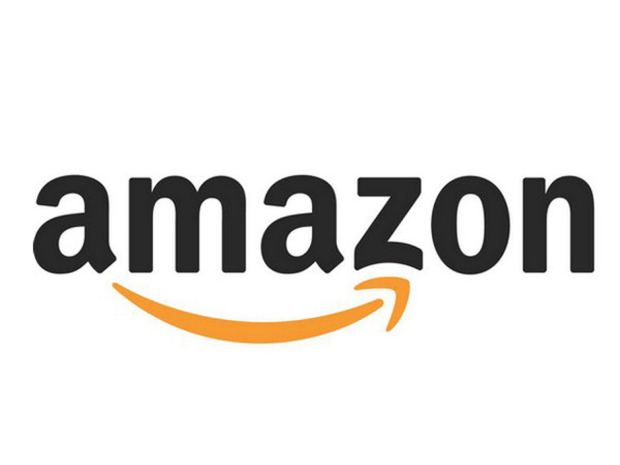 Amazon has the well-known smiling arrow under their logo-but have you ever noticed that it points from A-Z, showing that at Amazon you can buy just about anything-from A to Z! Don’t be afraid to try something different and bold! But remember-design is key. Use the rights colours and fonts to get your business’s message across. Keep it light and fun and make sure it’s readable. This is the first thing customers will be seeing when they become familiar with your brand-make it memorable!